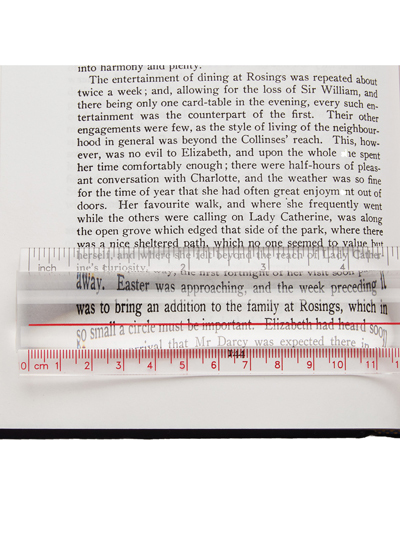 Measure, magnify, brighten, keep track of your reading -- there's nothing this ruler doesn't do! 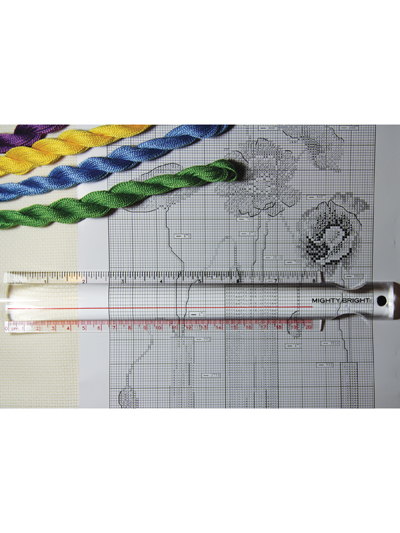 Whether you need to magnify your reading and keep track of which line you're on, or measure the fabric for your latest sewing project, this ruler has you covered! 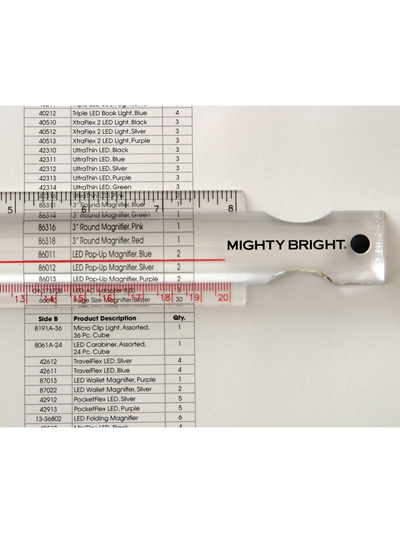 Magnifies 2x. 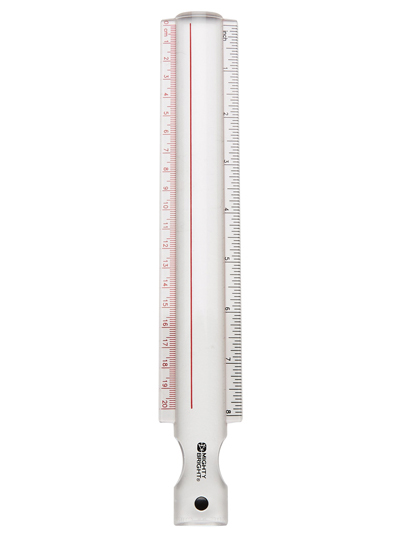 8" ruler. 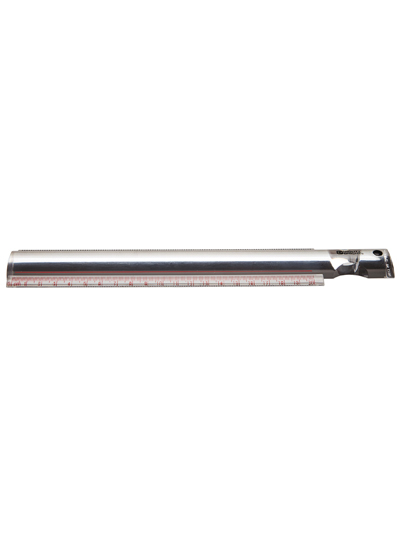 10 1/2" L (including grip) x 1/2" H x 2" W.